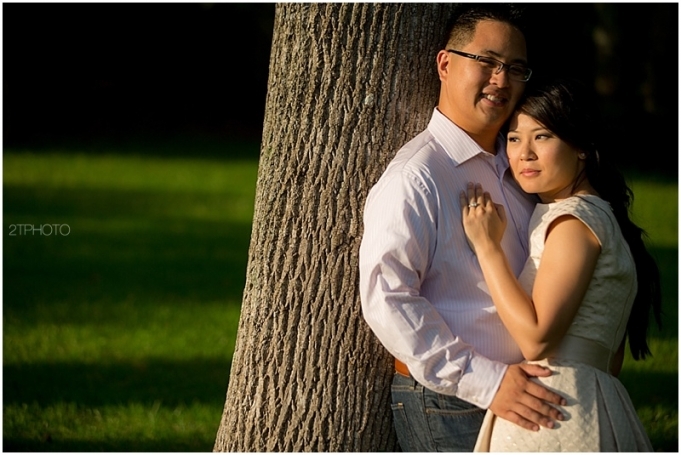 Duc & Kat |Engaged! | Atlanta Engagement Photographer - 2TPHOTO: life through a lens. Now as adults, I am so lucky to have to opportunity to reunite with Duc and his beautiful bride-to-be Katherine. They are both sweet and light hearted with a touch of sarcastic wit sprinkled in to keep things interesting… A perfect match. Thank you Sineat for fabulous Hair/Make-up!